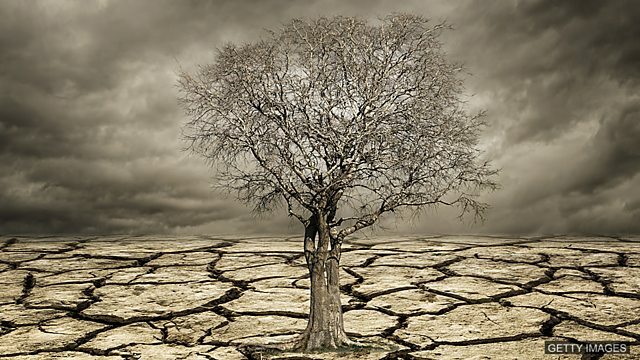 People's health is suffering because of climate change. Neil and Dan teach you how to use language in the news in your everyday English. Changing climate is causing heat waves, poor diet and spreading disease. We’ve heard the word ‘toll’ meaning a small amount of money you pay to use something – often connected to transport. But which of these is NOT a common term? A new report on climate change has concluded that rising temperatures are seriously harming human health. The report from a group of universities and UN agencies says that more people are being affected by heatwaves, a poor diet and the spread of disease..
A lifetime of fried food and no exercise soon ______ on his body and he died of a heart attack at 50. As smoke poured out, people ______ the building as fast as possible, looking for a place of safety.